Jani Lane of Warrant was found dead today in a hotel room in Woodland Hills at age 47. 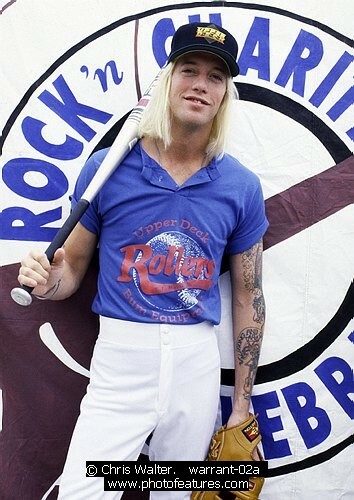 I still can't believe that Jani Lane is gone. His spirit is still with us. He was such a talented and beautiful man and is missed so much. R.I.P. Angel Face. We all will see you again in Heaven.